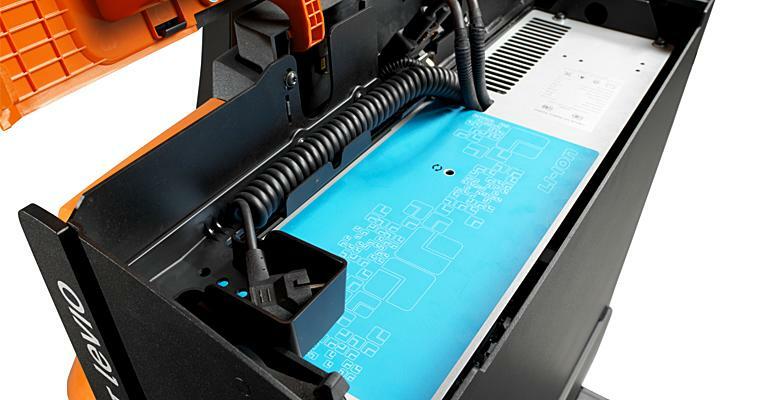 Space is costly in cold environments and therefore needs to be minimised. High-density storage with shuttles or Very-Narrow-Aisle trucks are a lean solution for this. 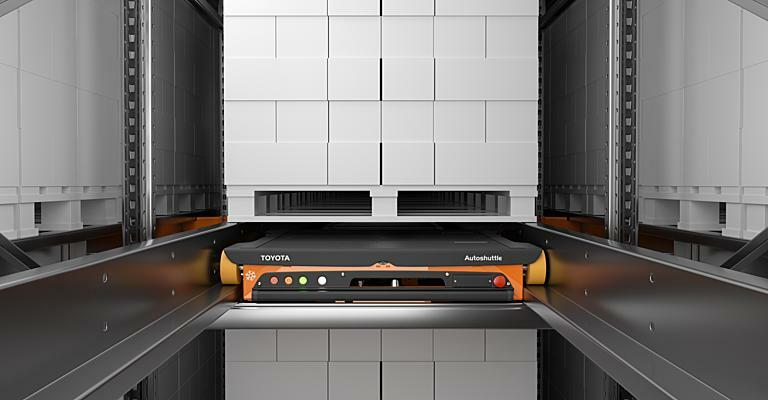 The Toyota Radioshuttle gives very high-density storage without compromising throughput. 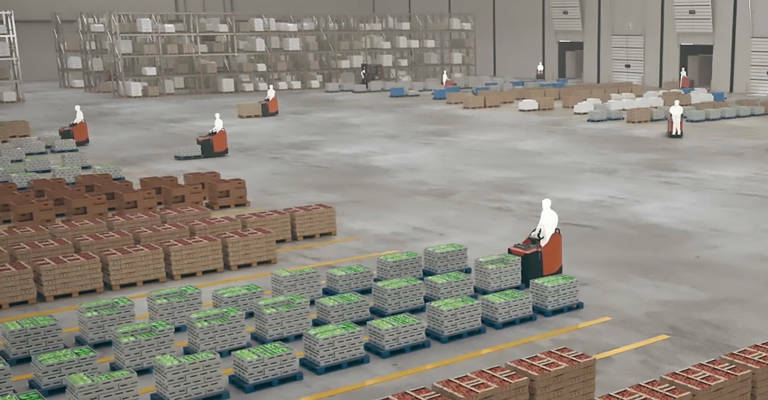 The end result is low cost-per-pallet-moved thanks to its semi-automatic operation. Loads are carried inside the racking on radio-controlled shuttles that are moved between slots with conventional trucks. Very Narrow Aisle (VNA) storage increases use of space by around 30% compared to traditional racking, which makes it a good option for cold stores. VNA systems can provide effective full pallet cold storage and also order assembly, picking from all levels. 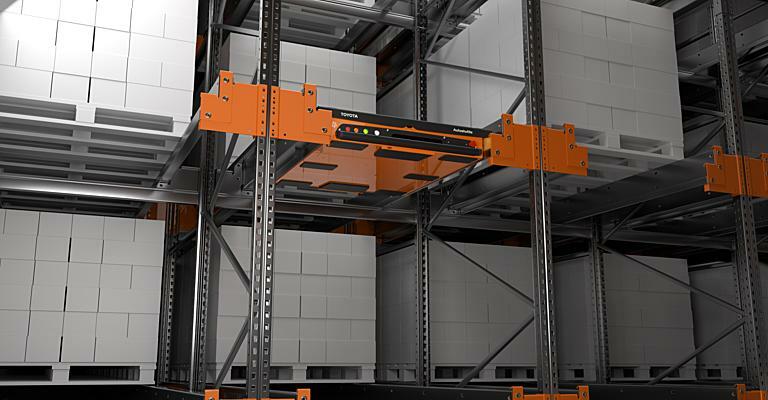 Depending on your goods, needs and flexibility, the type of racking you need may differ. Our trucks and solutions are used in virtually every sector & environment. 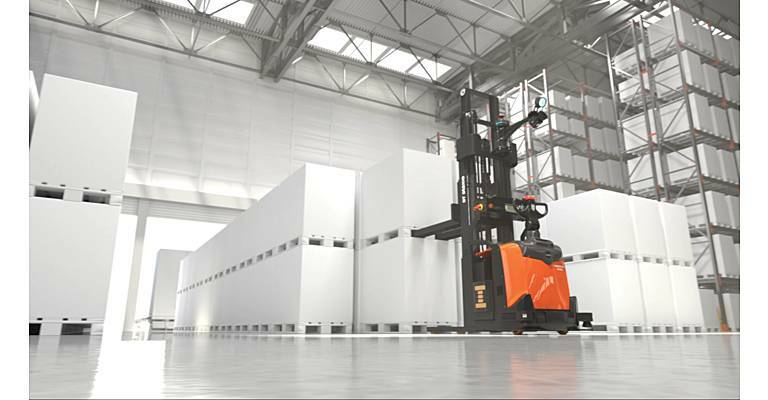 You can choose from a wide offer of material handling equipment, including manual and automated trucks. But also different energy solutions, several types of racking that fit your goods and available space, and service tailored to your needs covering a wide network within Europe. How can I prevent problem with condensation in cold store? 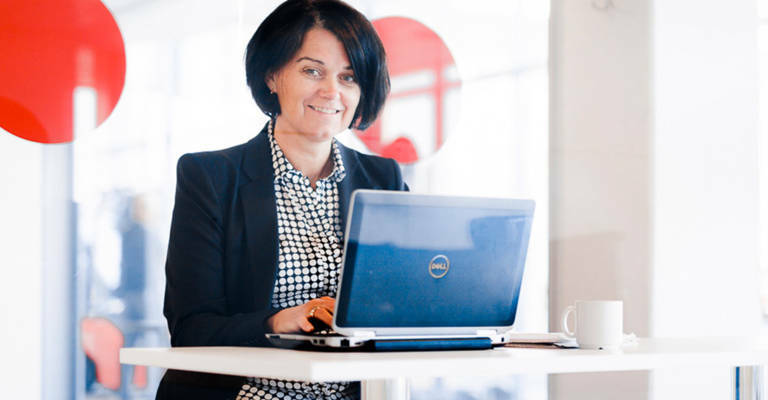 How to improve working conditions in cold working environments? 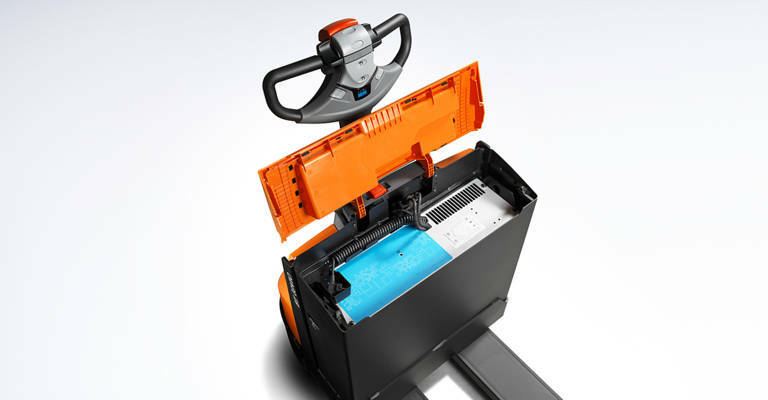 Both lead-acid and lithium-ion batteries can operate in cold store. But did you know that lead-acid batteries can lose up to 30% of energy efficiency when operating within a cold store environment? Lithium-ion batteries (hyperlink) on the other hand have an energy efficiency that is up to 30% higher than lead-acid, which means you can maintain the same battery performance within the cold store. 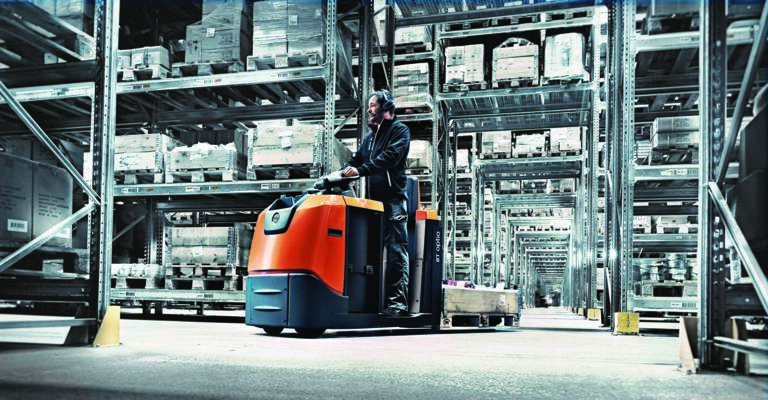 This allows for a longer running time, and in combination with the ability to charge within the cold store thanks to our heater battery solution, the trucks are able to perform continuously throughout the shift. Having the truck always within the cold environment prevents condensation issues that occur when entering and exiting a cold store frequently. The use of space in cold environments is extremely important as refrigerated air is expensive. Particularly in cold rooms with temperatures as low as -35°C, the space should be filled as efficiently as possible. Shuttle racking solutions and/or mobile racking are good ways to maximise the use of space whilst keeping throughput high. To contact us, please complete the form below. Looking forward to hearing from you!